Paseos real estate is a unique residential community with an active lifestyle. Homes for sale in Paseos move quickly. See all the MLS Paseos homes for sale. 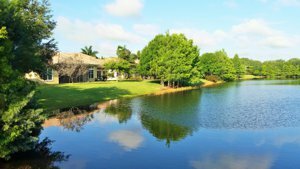 The neighborhood of Paseos offers a stunning location in Jupiter. 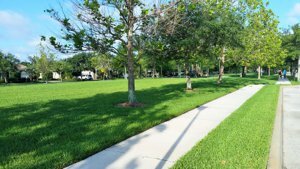 The homes are surrounded by magnificent, full-grown palm trees, and residents are able to access some great recreational activities within the community. Paseos also has an ideal location near some of the best schools, dining, shopping, and entertainment that Jupiter has to offer. Real estate in Paseos consists of 325 single-family homes designed in beautiful Mediterranean styles. These gorgeous homes range in size and price to suit a number of different needs and budgets. High ceilings, many spacious floorplans to choose, and large walk-in closets are just a few of the perks found in Paseos homes. Though built in 2005, the homes here have lots of recent upgrades and built-ins to suit the changing needs of its residents. Some homes are located on large, lakefront lots, which have wonderful views of the water. 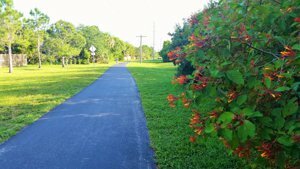 The homes in Paseos are located near Indiantown Road, making it easy to commute to work or travel for fun. In addition to the attractive homes, residents of Paseos get to use the wonderful recreational amenities inside their community. To stay active, there are tennis courts and fitness rooms filled with equipment. After a long, hot day in the Florida sun, residents can cool off in the resort-style swimming pool. Walking trails and a nature preserve provide more opportunities to explore the beautiful surrounding plants and wildlife. Mature landscaping throughout the community provides spectacular views for Paseos residents. Of course, Jupiter’s stunning beaches, the perfect place to spend time under the sun, are only a short drive away. 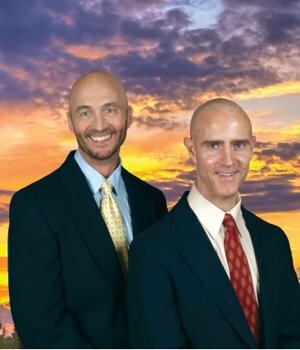 call the Paseos Experts, Thom and Rory. 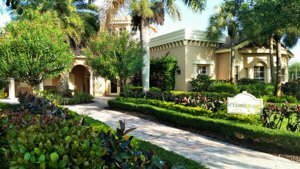 Golfing is popular in Jupiter, and residents of Paseos are close to many courses. Golf Club of Jupiter has an 18-hole championship course, rentals for equipment, a practice green to perfect putts, and a convenient shop. To relax during a game, take advantage of the club’s full bar and restaurant. In addition to golf, the downtown Roger Dean Stadium hosts spring training baseball for the Miami Marlins and the St. Louis Cardinals. Paseos residents are also near the amazing shopping and dining that Jupiter has to offer. To get the latest trends, Unhinged Boutique has upscale fashions and accessories. The new Harbourside area on the Jupiter Riverwalk has plenty of stores for entertainment and all kinds of shops. The Riverwalk has plans to extend along the Inlet District to offer even more options to residents. The Gardens Mall has stores for men’s and women’s fashion, featuring top designers like Coach, Michael Kors, and J. Crew. Restaurants in the mall include a range of cuisines, from Asian dishes to Italian fare. LEARN MORE ABOUT JUPITER HERE. Residents of Paseos are served by the School District of Palm Beach County. Schools in this area are consistently top-ranked for their excellent programs. There are also several private schools nearby. For higher education, Paseos is close to the campuses of Palm Beach State College and Florida Atlantic University’s Honors College. See below all the homes in Paseos currently available and listed for sale. HOMES IN THE PASEOS COMMUNITY WILL GO QUICKLY WHEN PRICED WELL. BE SURE TO GET ON OUR ADVANCED NOTICE LIST TO RECEIVE IMMEDIATE NOTICE OF THE LATEST LISTINGS PRIOR TO OR WHEN FIRST PRESENTED ON THE MARKET IN THE MLS. To get on the Paseos waiting list Call: 561-741-9666 or Text: 772-349-8466.